This is our 12W 1000Lm CLASSIC Pop-up stand display spotlighting. As Pop-up is widely used these days on Tradeshow& Exhibitions to display, how to attract your clients as they could be just passing by your booth ? and they meet thousands of booths everyday on Exhibition& Tradeshows ? Let our LXS160-002-A help you to help you to solve these problems. Being 12W, 1000Lm, LXS160-002-A can spot a wide flood of light to illuminate the display area. 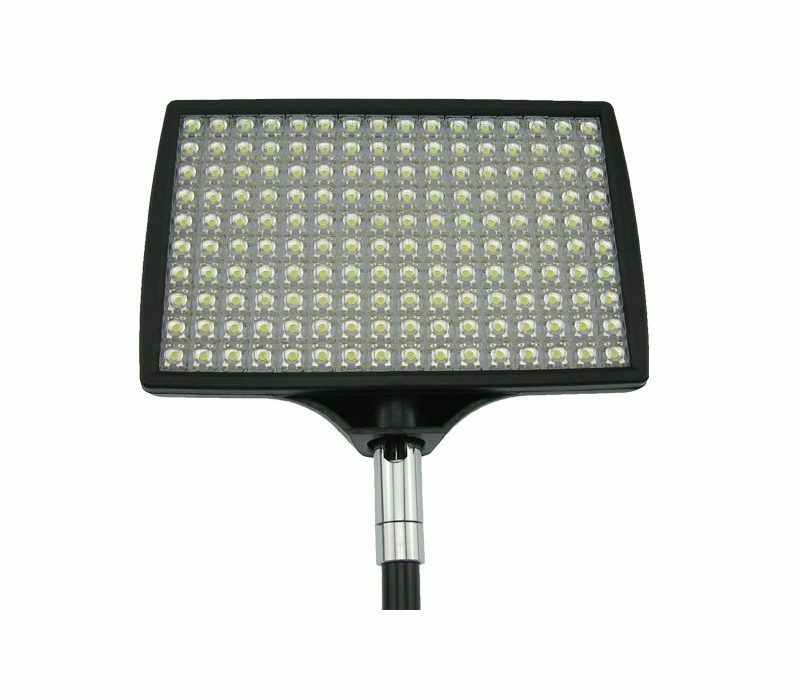 The lighting source consists of 160pcs Super Flux LED, and the light body material is ABS& Metal. There are two finish color choices, Silvery and Black. And more customizing options for you, like mounting brackets and Color Temperature. Adjustable head for height adjustment, 90° vertically and 270° horizontally adjusting for freely positioning.